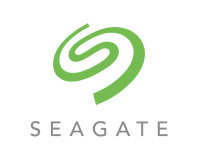 Storage giant Seagate is the target of a proposed class-action lawsuit, filed regarding complaints that the company's 3TB hard drives fail at a rate far above the industry average - sometimes within days of installation. 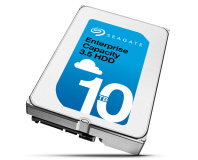 This isn't the first time complaints surrounding Seagate's hard drives have surfaced: back in 2014 cloud storage company Backblaze released a hard drive reliability report which pointed to a 10 per cent failure rate for the company's 3TB drives and a 13 per cent failure rate for its 1.5TB drives, more than five times that of the report leader Hitachi. At the time, the report was criticised for being unrepresentative of real-world use: Backblaze purchases consumer-grade drives then installs them in server pods which run them 24-7, an environment better suited to enterprise-grade hardware. 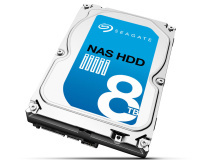 HBS has requested that the case be given class action status, which would allow for anyone in the US who had purchased either of the two hard drive models to be included in the settlement - though it's typical that the bulk of any cash awarded should the firm win its case is eaten up by legal fees, with class members receiving compensation amounting to a fraction of the original purchase cost. Details of the case are available on the official website.